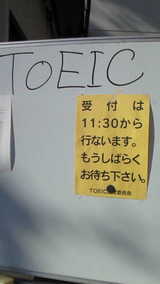 I composed the theme song of TOEIC. and only 11 12 13 remain the old name. JI Chi Rei Gi Shin is in preach of the confusious. Yesterday I had a okinawan sanshin student. 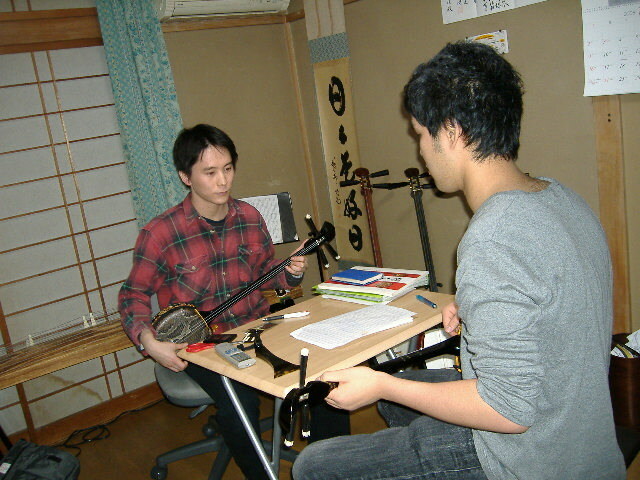 Japan only two months, so I taught sanshin only in English. but he is the first foreign student for me. 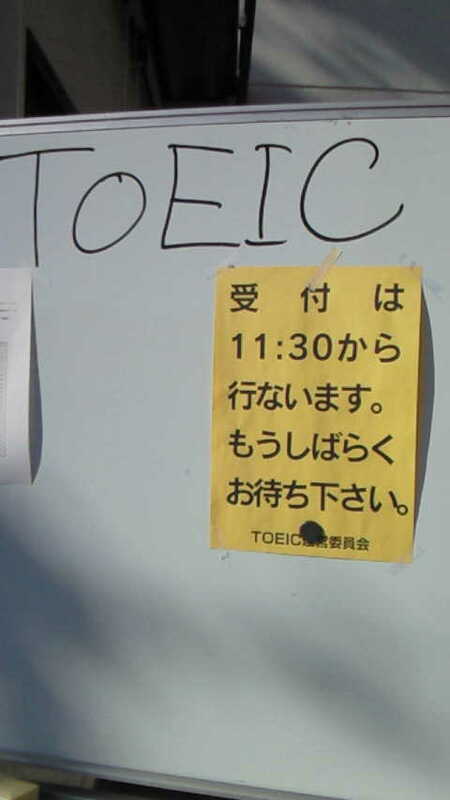 I asked him to take TOEIC test instead of me. there was a statement about leadership. Saigo takamori was nicknamed as Udosah which means foolish and big guy. It's the way of leadership in Satuma, kagoshima prefecture. Even though a leader is wise, but make look generous as foolish guy. accept only the blame by himself. I found it difficult to be a leader. I've been hoping to upload my performance on youtube. and I uploaded the movie on youtube. 琉球の語源　the derivation of word "Ryukyu"